Browser management and the safe environment. How to choose the right websites to visit. The evolution of the internet has taken everyone by surprise, it brings us all vast amounts of enjoyment and engagement, from shopping, social media, online maps, to streaming video. 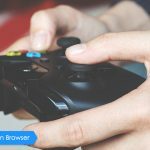 However, in the last ten or twelve years online gaming has been something that has grown at an exceptional rate, and as such, criminals have on occasion successfully exploited opportunities. Often this is access to personal data directly from the host server or intercepting and interfering with online card payments. 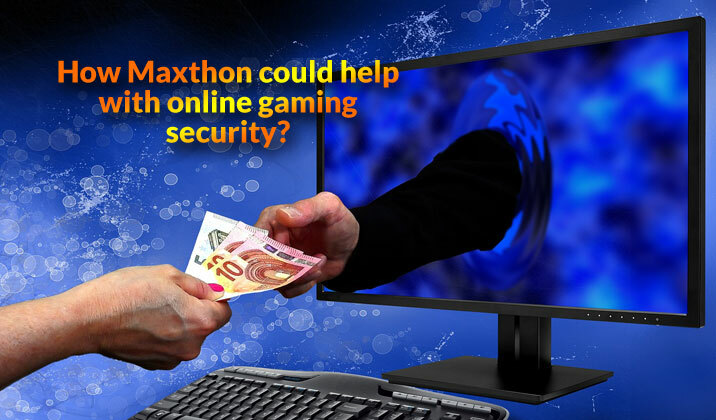 This is where a secure browser is so important, especially when millions of casino fans enjoy playing at their favourite casinos daily. They access them via Phones, Tablets and Desktop computers, so how can you ensure that you are safe while visiting these sites? 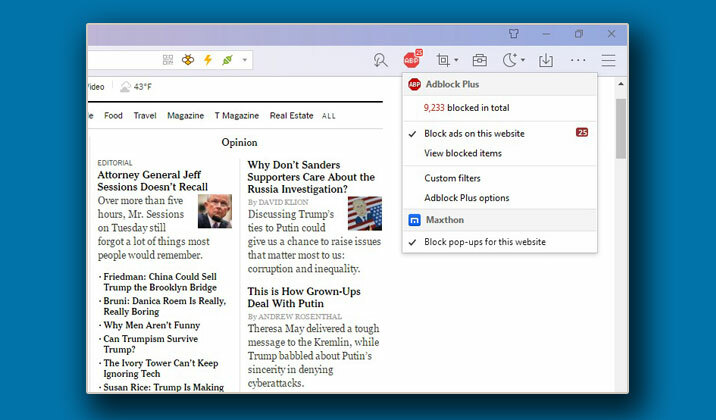 Our secure browser allows you to block ad’s and popups meaning that you have complete control of your immediate browsing environment. These settings are all entirely controllable from the browser preferences, turn them up or down to suit. Why is this so meaningful for gaming enthusiasts? Well because it means that when signing up or adding card details into the account sign up pages your details are safe and secure. There will be no unwanted popups to confuse the user experience. Remember, you can also help yourself to stay safe online when you are shopping or gaming. Here are four suggestions to help you avoid cybercrime. 1) Choose sites that are using HTTPS protocol. HTTPS is the browsers encrypted protocol which means that any data is transferred securely peer to peer. The avoids network packet sniffing. 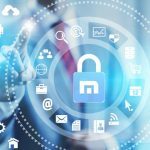 The Maxthon Browser fully supports HTTPS and as such will keep your data secure. It is often best to evaluate a website before purchase or sign up. It provides you with the confidence to make your purchase knowing that many others had also brought before you, and had a good experience doing so. 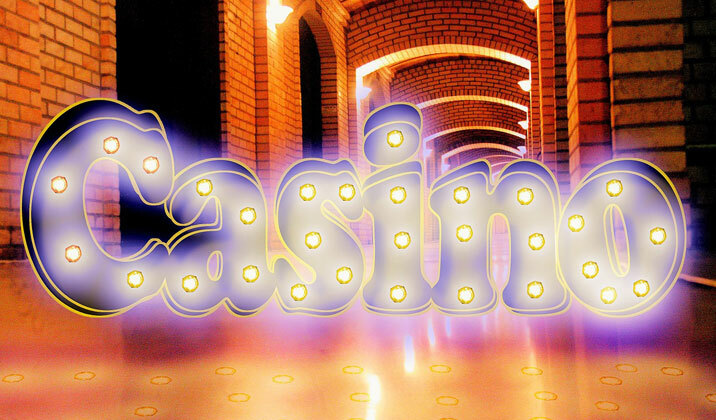 For online casinos, there are sites like Casinopedia.org, who review the Casinos like Betsafe for you. Free wifi hotspots may provide an open access point; but open networks can mean that when you are browsing or submitting information, it could be intercepted and used by others. If a criminal is motivated, they can steal your data. A password manager provides you with a secure wallet or record of your passwords, which means that you can create much more elaborate and sophisticated passwords and store them away from prying eyes. To summarise it is fair to say that we must always be vigilant and aware of ourselves online. Avoid less trustworthy sites and make sure that you have all the facts before making any decision. 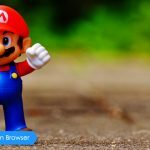 The right browser will help you to manage yourself and the sites you are visiting reducing the likelihood of interference and fraud. 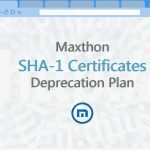 The Maxthon browser uses antivirus integrations such as Kaspersky. The browser is fast and allows you to navigate the web quickly; it is also available for your mobile phone and tablet. So, if you are shopping, signup or playing online the experience is fast, secure and efficient. Enjoy the liberation of the world-wide web and the entertainment it brings, use your favourite browser to stay protected.